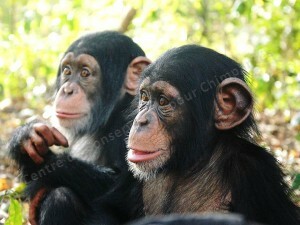 Léonie and N’Dama will join their friends soon! Léonie and N’Dama grow up well, and even if Léonie still has some coordination problems, she has made huge progress since her surgery last October. 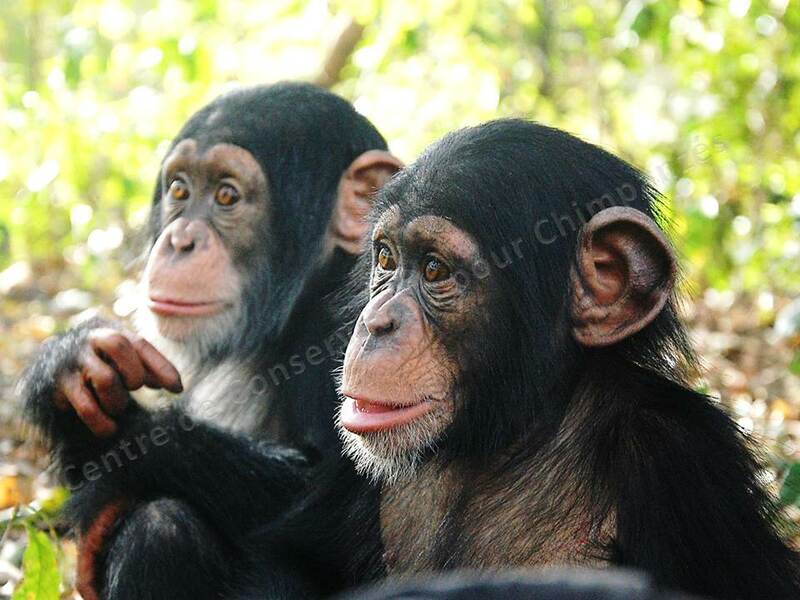 They should be integrated in the nursery group soon, where they will join Tango, Tya, Labé, Sam and Bailo. We will keep you posted as soon as the integration starts.